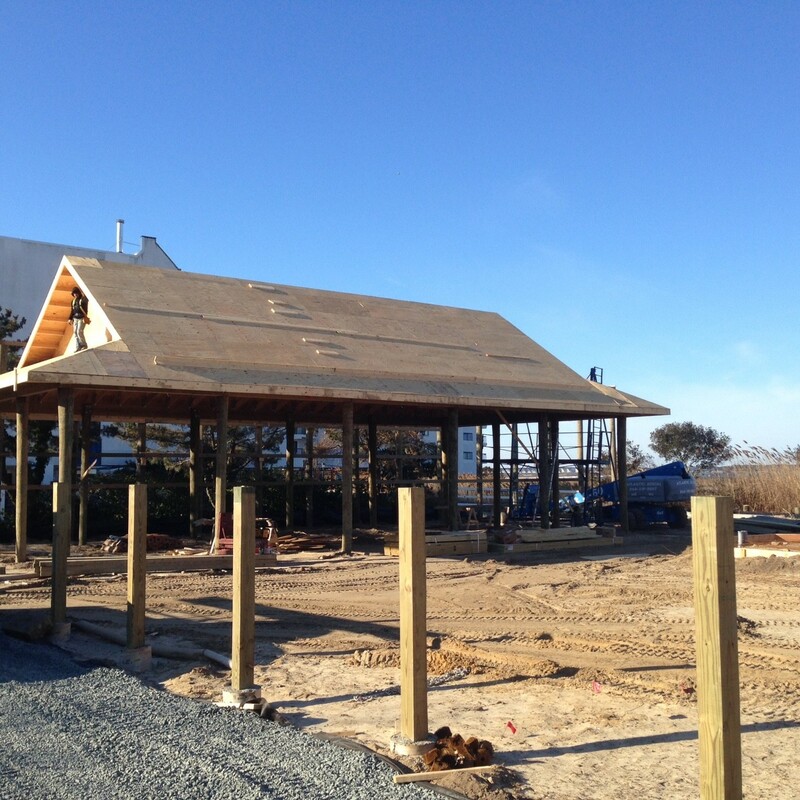 The new Ropewalk construction project is underway and on schedule in Ocean City, MD. The restaurant is due to open for business before the summer season gets into full swing. The interior demolition is complete and the framing, electrical, and plumbing is moving along nicely. The outside parking upgrade and entertaining additions are underway as well. Contact us for more information about this project or to find out more about our General Contracting services and what we can offer. As a self-performing general contractor, we cover the entire construction process, from conception, design development and budgeting to actual construction and turnkey completion. This approach produces significant benefits for our customers, such as having a single source for base building and fit-up project work, and a single point of accountability for scheduling, costs, and quality. Apex Construction employs knowledgeable and dedicated staff that represents almost every trade and discipline in the general construction and specialty construction services arena. We act as a construction management agent and a team coordinator, working closely with architects, engineers, designers, project managers, field supervisors, subcontractors, and floor level construction crews. 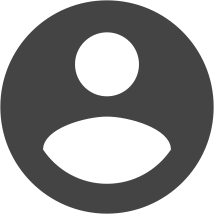 Contact Apex Construction General Contracting Today!